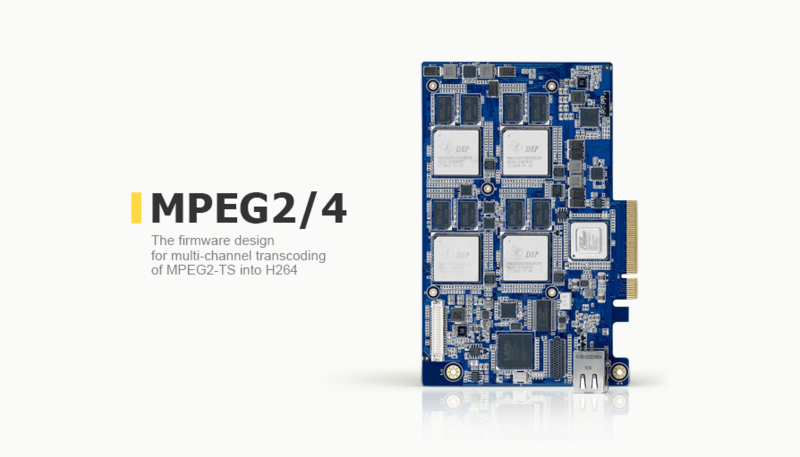 Commissioned by one of the European telecommunications companies, we finalized the firmware design for multi-channel transcoding of MPEG2-TS (transport streams) into H264 format. As a result, it provided parallel transcoding based on the DSPC-8681 hardware transcoder. Also, we developed and implemented a deinterlacing filter based on the YADIF algorithm (Yet Another DeInterlacing Filter).